kung4u - We make you stronger! KUNG4U - Massive success. Massive action! KUNG4U wants to support all Wing Tsun practitioners world- wide. We produce DVDs and give seminars to improve your WingTsun skills. The philosophy of KUNG4U is to improve the skills of every single student, who loves Wing Tsun. KUNG4U is an institute where people can learn Wing Tsun, take their degrees step by step WITHOUT joining any organisation or association and without any politics. Only learning, training and working hard for our passion – Wing Tsun! 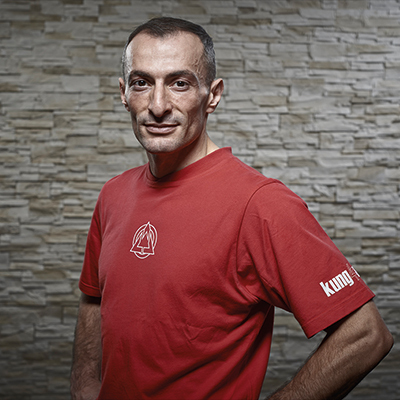 Sifu Taner is the founder of KUNG4U. He has the 9th level Master degree and he is the Chief-Instructors of the IMAA - International Martial Arts Alliance. 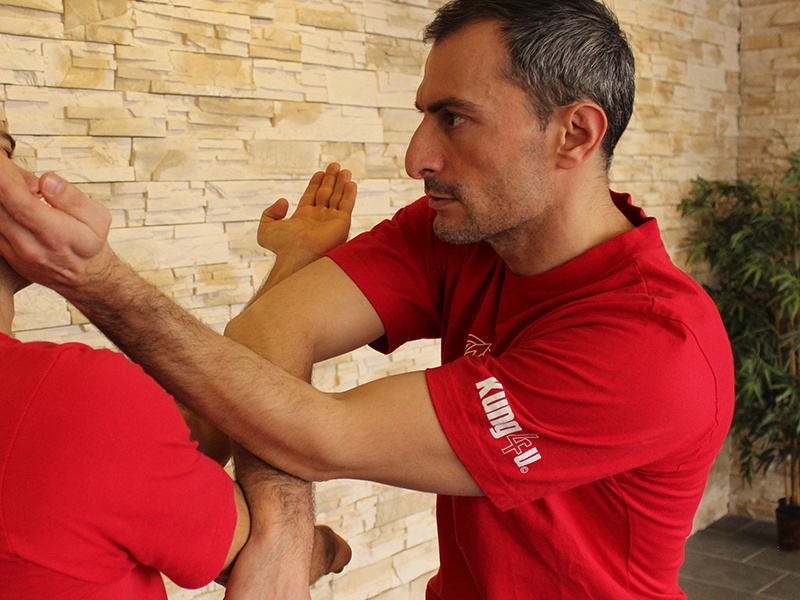 With Sifu Taner and his Team you will learn the Wing Tsun system in a very unique way: no membership needed, without the commitment of joining an association, without the unnecessary politics and where there are no ego issues. In 2013 Sifu Taner started creating DVDs of Wing Tsun due to the large interest in the Wing Tsun community and he decided to give seminars and to graduate the people who needed their help. With KUNG4U you will learn and train, without joining any association. You are stuck at a level? 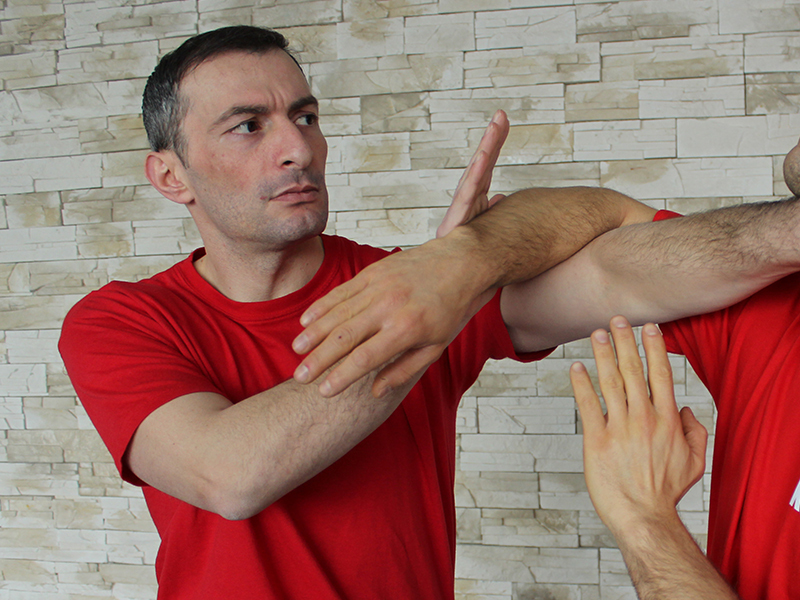 We will help you to improve your Wing Tsun skills to reach the next level. You will learn the complete system intensively in three days. 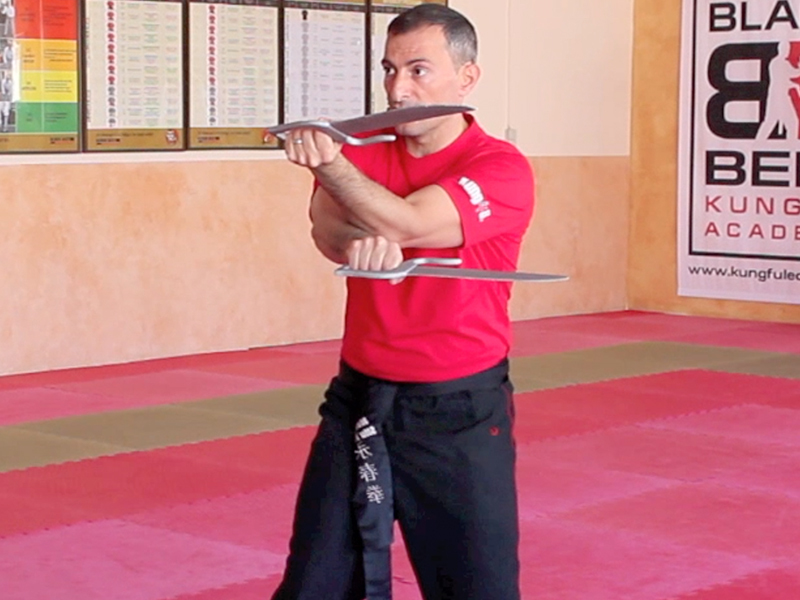 You will learn directly from Sifu Taner and his team. You don’t have to start from the beginning. 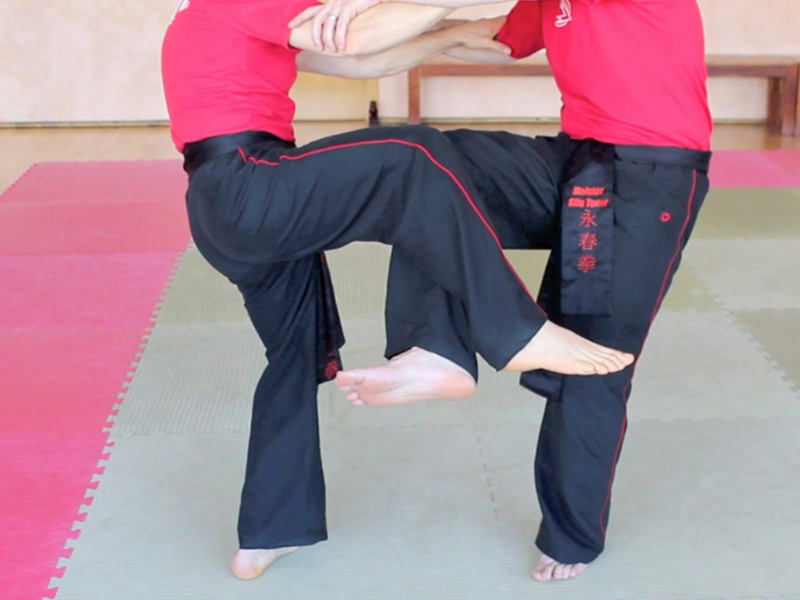 KUNG4U will help you to become a very good WingTsun Master. You will get the complete Wing Tsun system for download for FREE. This videos makes your training more easy and effective. The value of the downlaod are 1798 Euro!! 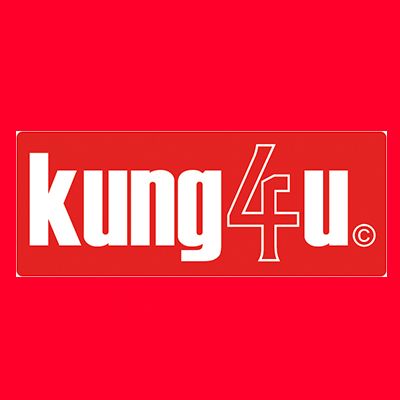 Throughout your journey you will receive free premium support from the KUNG4U team. We will answer all your questions and will help you to obtain your goals faster. 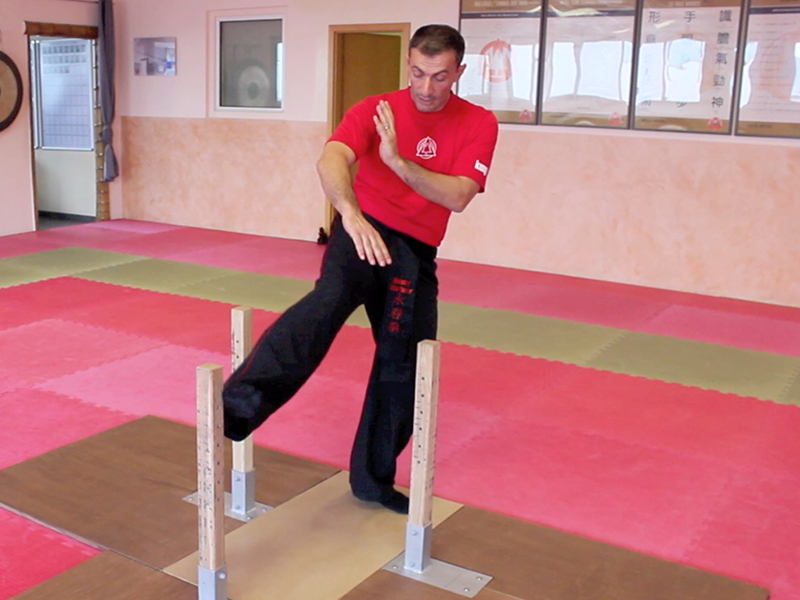 We will intensively teach you the complete Wing Tsun system in 3 DAYS! Yes you read it right!. We will always provide you with feedback regarding your level and your standard and how you can improve your skills. You will get a new view of the Wing Tsun system. It will be clear and without any secrets. After the intensive seminar you have the possibility to receive your certification about the complete WingTsun system. You register on one of the dates. After the registration you will get a e-Mail from us. We will teach only maximum 6 people at the weekend. We guarantee you full discretion! We will teach you from Friday until Sunday. We will teach you very intensivley. Therefore it is necessary that you have already a certain level in Wing Tsun. In this days you will be able to intensively improve your skills. KUNG4U is not an organisation or association. We teach, you learn. No membership, no monthly fees.... just training. After the seminar you will get from Sifu Taner a certification of the complation of the complete Wing Tsun System. In 2013 Sifu Taner created Kung4u. 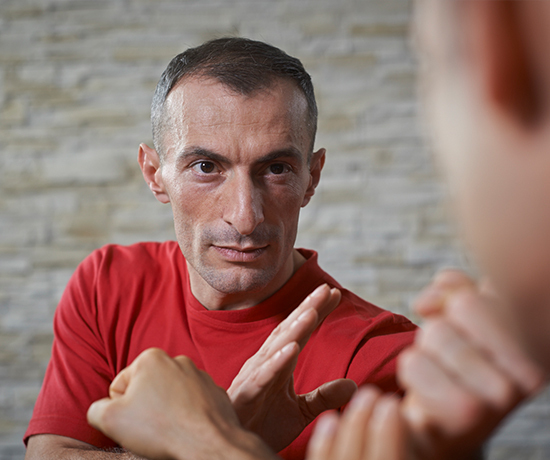 The idea was, to teach Wing Tsun to every single person in the world, without any secrets. Sifu Taner created his own organisaton IMAA - International Martial Arts Alliance. In 2001 Sifu Taner opend his first Wing Tsun School and started to teach. Sifu Taner started his WingTsun career in 1994. He is the Chief-Instructor and the Head-Coach of KUNG4U. He started with Wing Tjun in 1994 and he currently has the 9th Master level Degree. 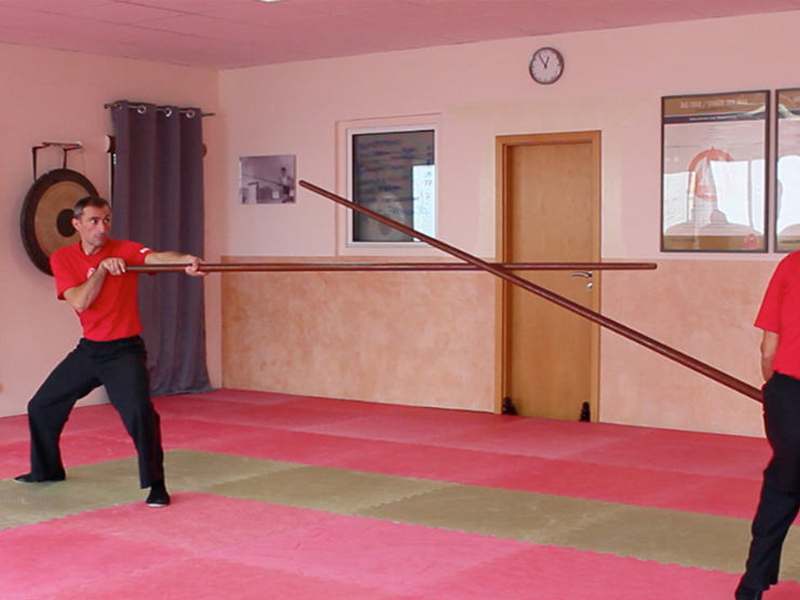 A personal student of Sifu Taner will help during the seminars. Complete Wing Tsun system + BONUS MATERIAL - The COMPLETE Wing Tsun system for FREE as a video to download - worth 1798 euros!! Copyright 2019 Taner Erdogan. All Rights Reserved.